As pleasant on the skin as a cool breeze. 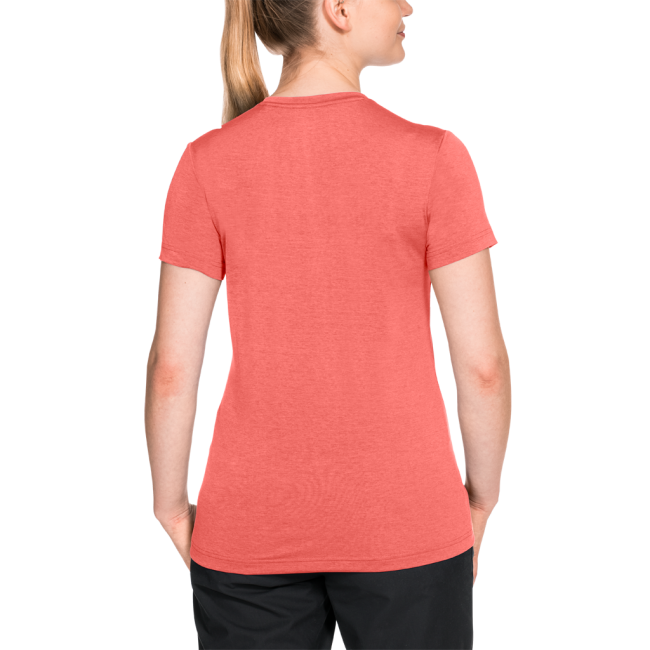 Our CROSSTRAIL T WOMEN functional top has a silky-cool outer surface. While you are pushing hard on the trail, the CROSSTRAIL T WOMEN is busy wicking perspiration to the outside. 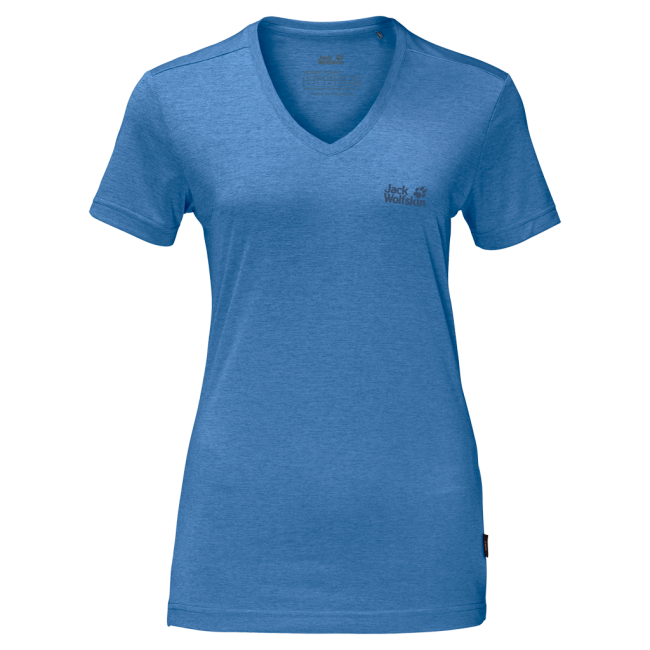 Another benefit of the fabric is its odour-inhibiting function.